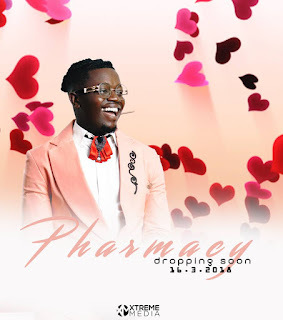 Hiphopbata Artiste and Songwriter KEANZO just released the audio and Visuals to "Pharmacy ". The "Love Song " was Produced by "Doktafraze" while additional Production /Mixing &Mastering was by "Dre-Sticks"
The video was directed by ZURI. Enjoy!